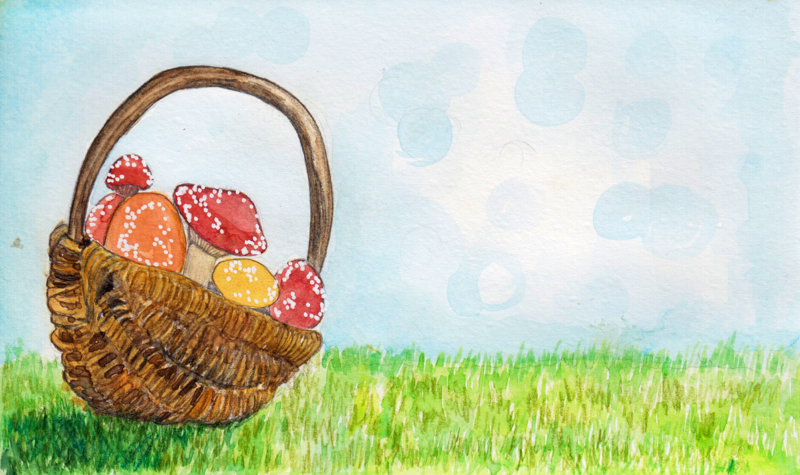 During easter, there's a tradition for kids to go find decorated eggs hidden mostly outdoors. Some believe that this activity originated from the search of the amanita muscaria mushroom. If that's the case, it would explain the reason for decorating the egg in the first place.